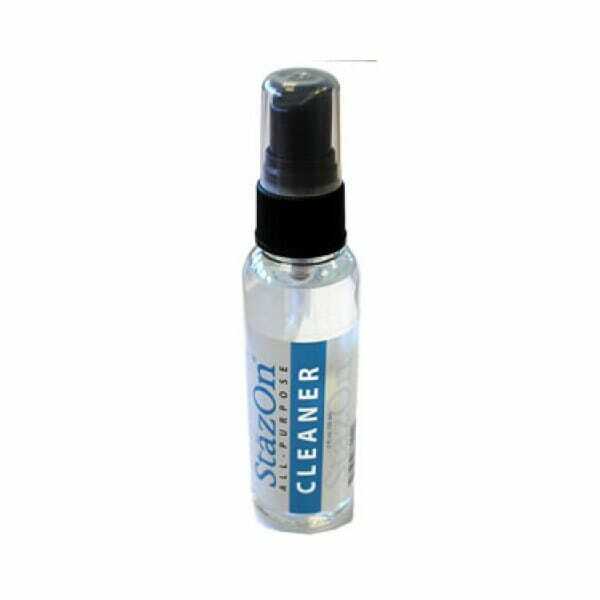 StazOn All-Purpose Cleaner 2 oz. spray bottle is acid-free, safe and reliable on all your stamps, including acrylic! Customer evaluation for "Tsukineko - Stazon Cleaner Spray 56 ml"